First you must know the work through a server to show you, be with you and integrate you into the community. Have your heart ready to learn and to serve according to your charisma and your dedication to service. To strongly commit to serve in one of the service points in need. To accompany with your constant prayer in everything that you are going to do from now on. ¿How can you join the community? 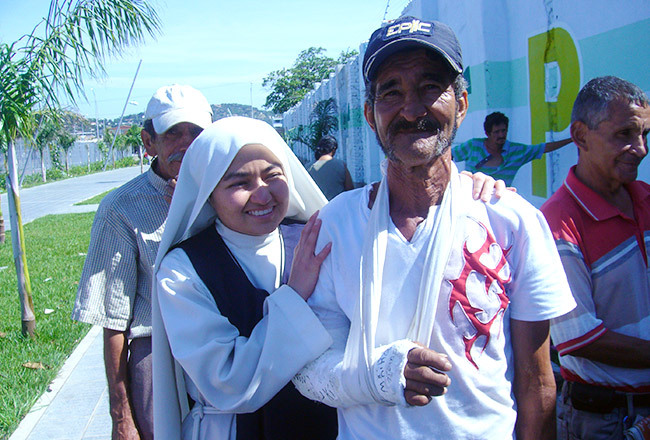 As laborious Server, who helps by working in charity to the “miseritos” (mendicant). As a messenger server which discloses the work and gets new servers. As a praying server; praying daily for the fertility of the deeds of the community. 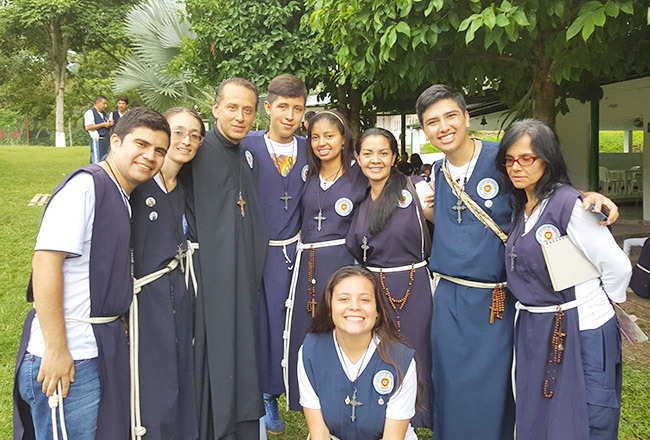 As a preacher server, who teaches and discloses the word of God and the teaching of Holy Mother Church. As provident monthly Server that provides resources either in cash or in any kind, to finance and support services to the miseritos (mendicant). As patient brother, consecrated member in the community and committed to every activity of the community.